Did you know that February is National Embroidery month? Well it is and The Sewing Loft has rounded up over 100 free embroidery designs to keep your needles moving! The designs range from hand stitched, to applique and are so cute! Just pick the style you like and add them to your library. 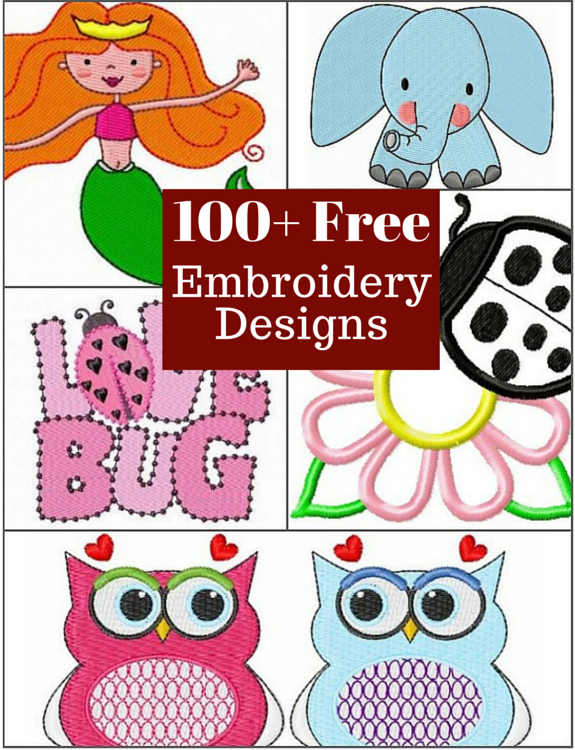 See the full list of Embroidery Designs here and download today! This self-proclaimed fabric hoarder has dreams of one day discovering a better way to detangle her thread collection. You can find her sharing simple tips to improve your sewing at The Sewing Loft.